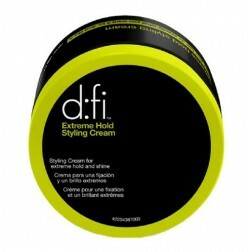 D:Fi Hair Products - Ultimate Style and Care! 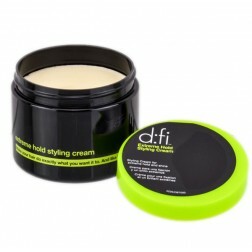 D:FI is an another great line of styling product created by American Crew. 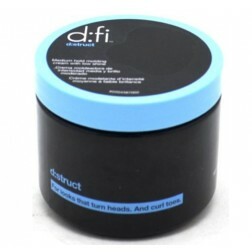 D:FI was created to encourage modification of one's look, one's attitude, one's environment. 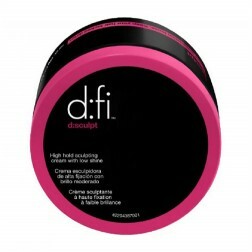 The name D:FI was originally born out of the word modify. The concept was to create a simple line of products that allowed the broadest range of creative appliication.